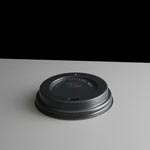 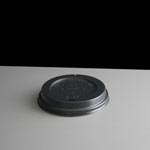 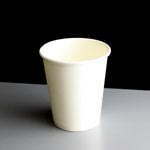 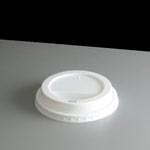 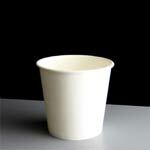 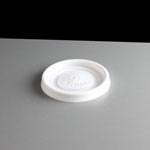 We offer white paper cups suitable for hot or cold liquids. 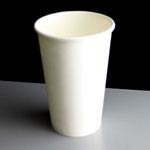 Sizes available: 4oz, 8oz, 12oz and 16oz. 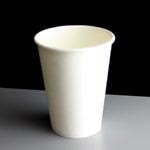 We also stock a range of disposable paper coffee cups which are also great for hot drinks.Click to view these products and more.